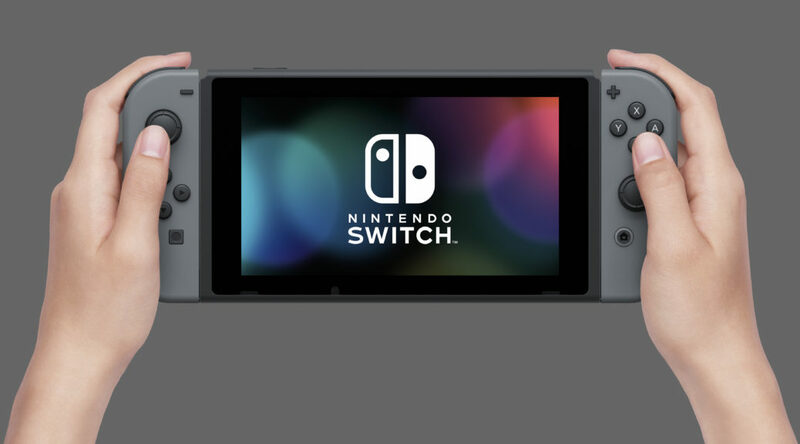 Some Japanese users on the Internet have been reporting three different issues they are experiencing after updating their Nintendo Switch to version 4.0.0. The first issue is one that is affecting users with an AQUOS monitor. According to three different users, the AV display on the top right corner of the screen keeps refreshing itself and doesn’t disappear. Another issue users have reported is the Nintendo Switch’s resolution on TV Mode. The image produced by the Switch is generated at 480p, rather than 1080p on a HDTV. The last issue some have been facing is the lack of sound coming from the TV or monitor while playing in TV Mode. Have you experienced any of these issues? Let us know in the comments below.